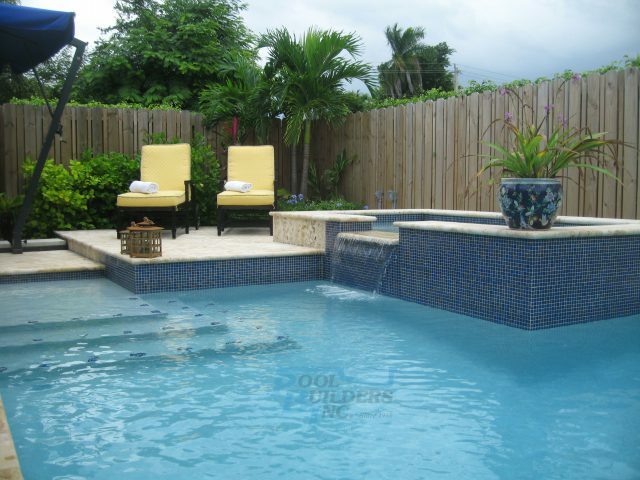 If you want to discover more about our broad range of services, simply request a swimming pool brochure from our team. 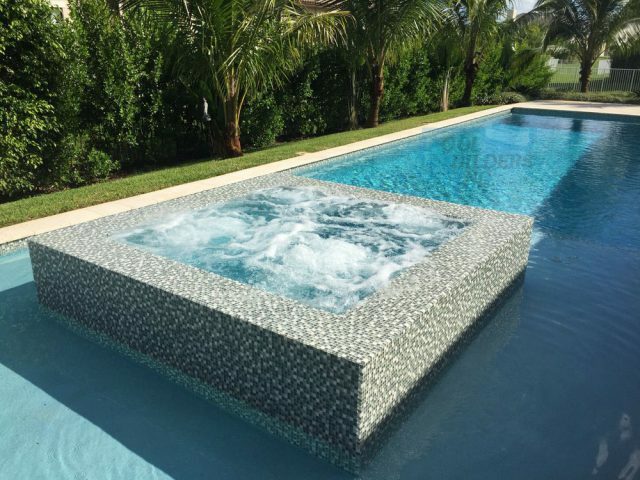 This resource is the ideal way to find out more about Pool Builders Inc. and how we can transform your property with a custom swimming pool and outdoor living areas. So, if you’re in the South Florida area and want to know more, please fill out the form below to request brochure.